Closerstill Media, the event organiser behind the hugely successful Health Plus Care event are pleased to announce the launch of The Residential & Home Care Show as part of the NEW Health Plus Care series. 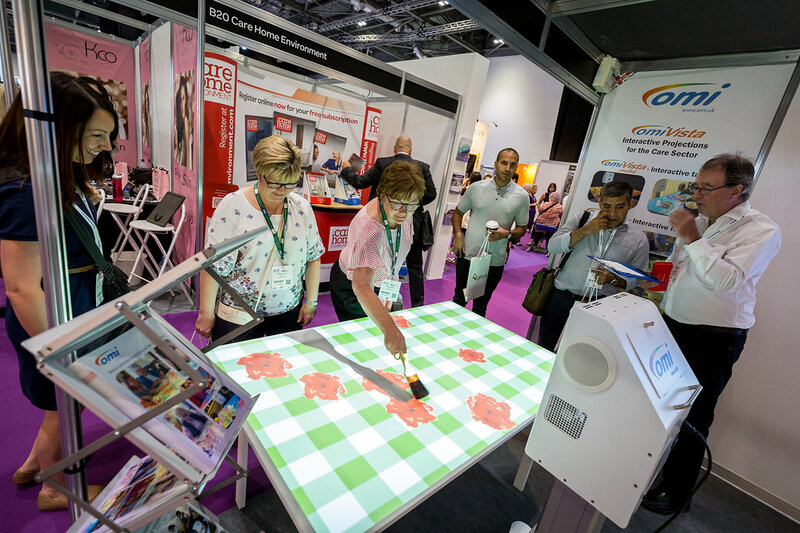 Taking place at ExCel London on 26th and 27th June, the Residential & Home Care Show is simply unmissable for care professionals, with two days of education, insight, networking and the latest products and services to support care. What’s more, delegates will still benefit from the ‘whole healthcare universe’ thanks to the co-located Healthcare Show, Digital Healthcare Show and IPC & Patient Safety Show, all part of the Health Plus Care series of events. Promising to be an event to remember, the Residential & Home Care Show conference programme includes dedicated training in vital areas including, care models, recruitment, staff development, finance and sustaining high quality care. Taking place over two days, and delivered by 60+ speakers, all head hunted care leaders, delegates will have the unique opportunity to learn from and network with these industry titans. Plus, over 150 key suppliers across the exhibition floor. “The care sector needs an opportunity to be seen as an equal to the health market and by having its own dedicated event alongside an NHS focused event, we aim to build a voice for everyone involved. The main purpose being to help improve levels of care offered, focus on topics impacting and effecting the UK care sector, offer specialist advice to help stabilise and grow care businesses, whilst still offering the latest case studies of care and health integration within the wider event. Register for your FREE ticket to The Residential & Home Care Show 2019 at https://www.residentialandhomecareshow.co.uk/drivenbyhealth taking place at the ExCel London on 26th and 27th June 2019. For more information and show updates visit www.residentialandhomecareshow.co.uk or talk to us online using a new comment and connect feature. We look forward to welcoming you to the Residential & Home Care Show 2019.